One of the largest car repair and sprays of the year was ironically on one of the smallest cars we have had in the body shop. 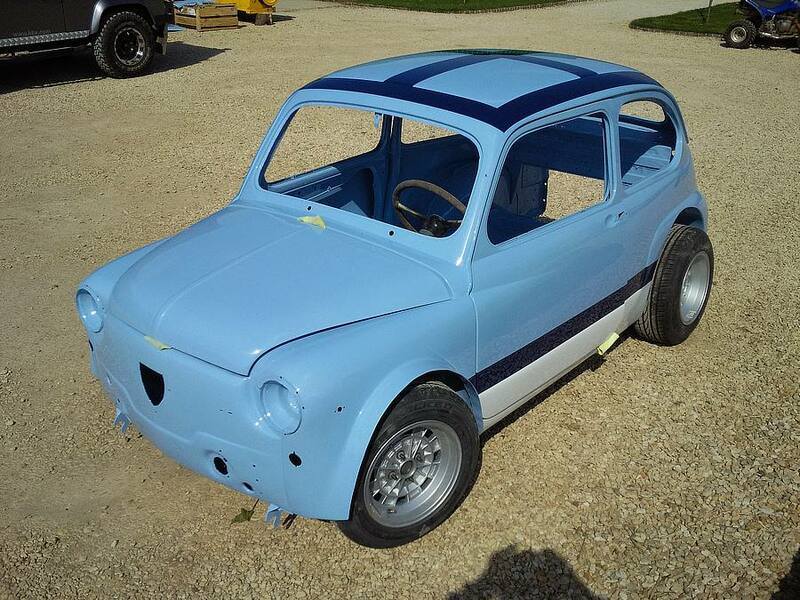 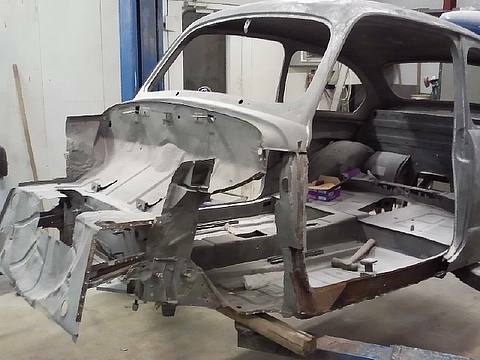 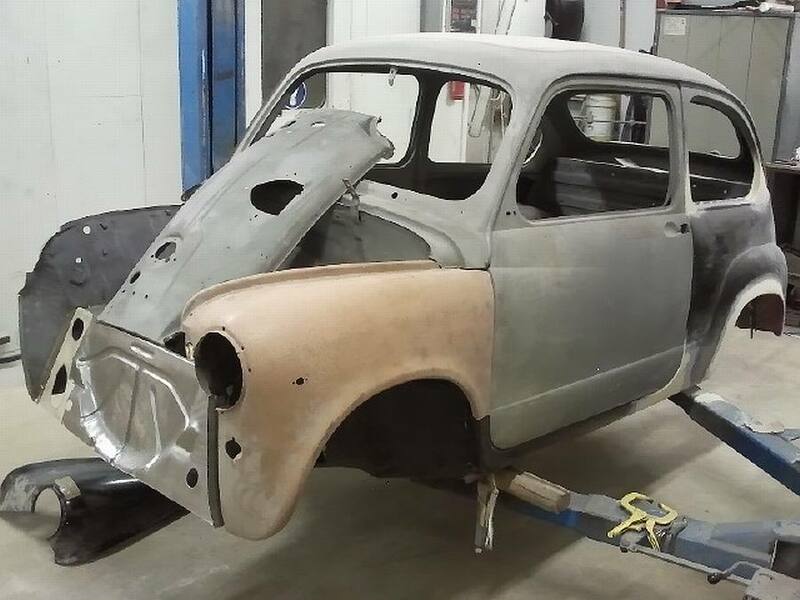 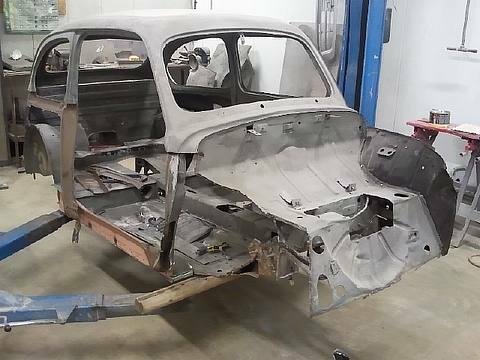 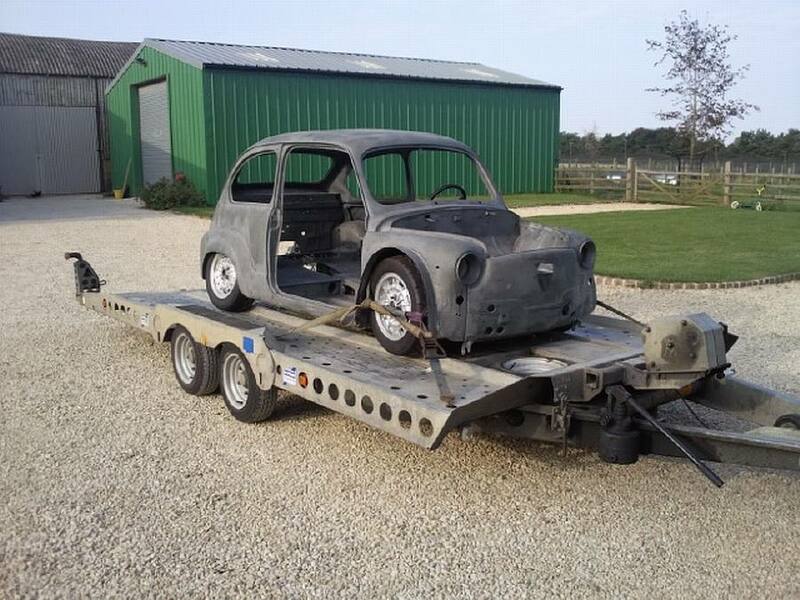 The repair of the Fiat 600 Arbath was commissioned by Middle Barton Garage, renown Fiat specialists. 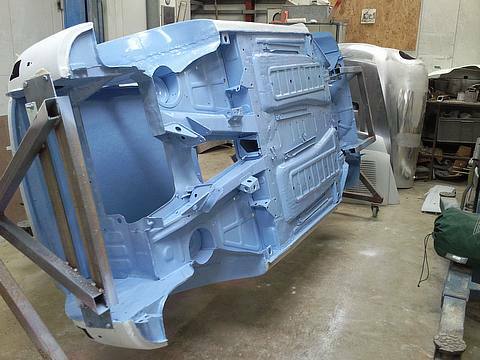 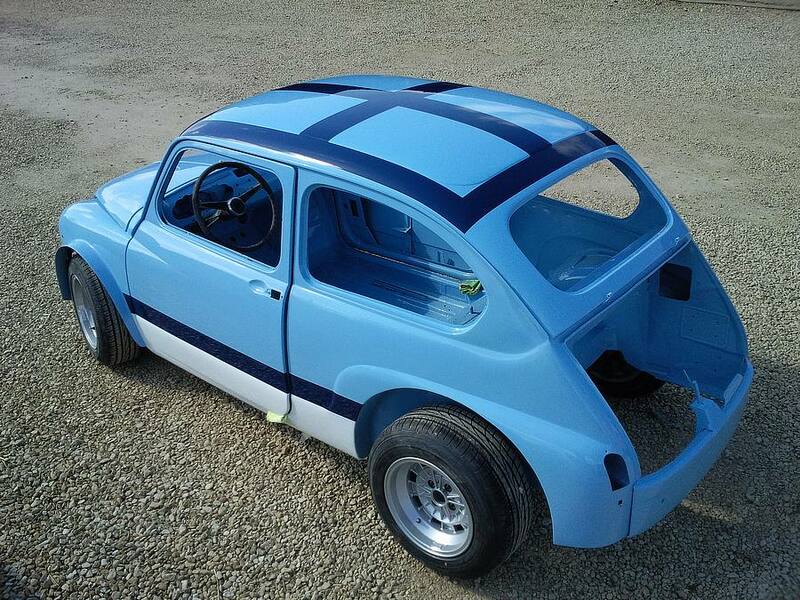 The car repair involved panel beating and panel replacements then we gave the iconic Italian car a full respray. The car repairs are still in progress and the Arbath is already looking good, we will be including more pictures of the finished piece once all the trim has been added. 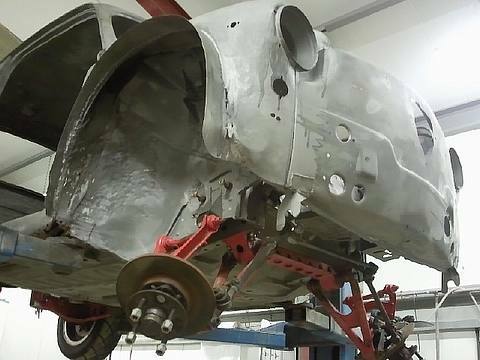 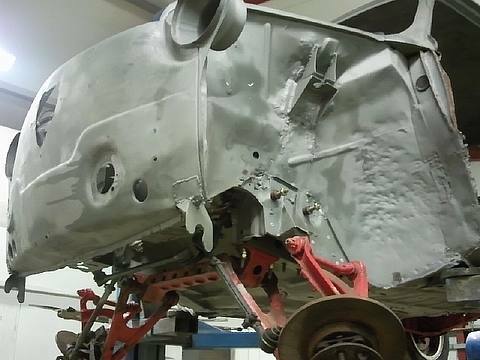 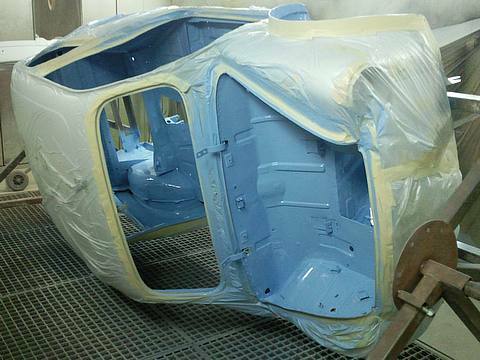 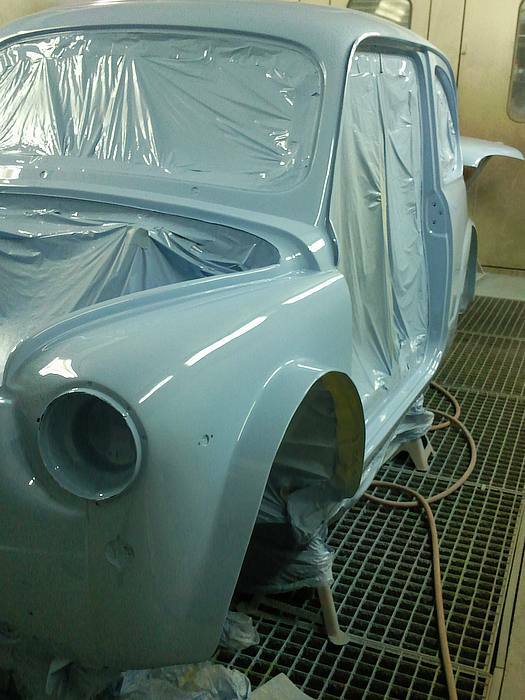 Chipping Norton Body Shop are not limited to just classic car restorations we also cater for all manner of accident and insurance car repairs, rebuilds and car resprays. For more information about how we can help you please get in touch using our contact page.